We all know what shape comes to mind when we say flower pot, sadly not my own concrete planters, but the iconic tapered design. This is a pot that is seen the world over from cheap high street retailers to designer boutiques, so why is it so globally successful? The most traditional way of creating pottery is very simple, get a spinning wheel, throw some clay on it and as it turns, shape it into a pot. This is not only very easy but for a simple pot it is very fast and can even be automated. the traditional flower pot is the perfect example of this and is a circular pot with no detail on it so it can be thrown, spun and shaped quickly and easily to keep costs down. The more you can stack on your method of transport the lower the cost will be. If you can only fit 1 pot on a £300 shipment then that cost needs to be recovered in 1 resale. If you can fit 1000 pots on the same shipment then the cost per pot will be much lower per pot. The traditional flower pot nails this perfectly with a tapered design and rim at the top for strength. Ensuring that as many people like the design as possible will make it universally appealing. The way to do this is to make it as simple as possible like the traditional flower. The form completely follows the function and it could be said that it has evolved out of pure function rather than style but sometimes that makes things more beautiful. 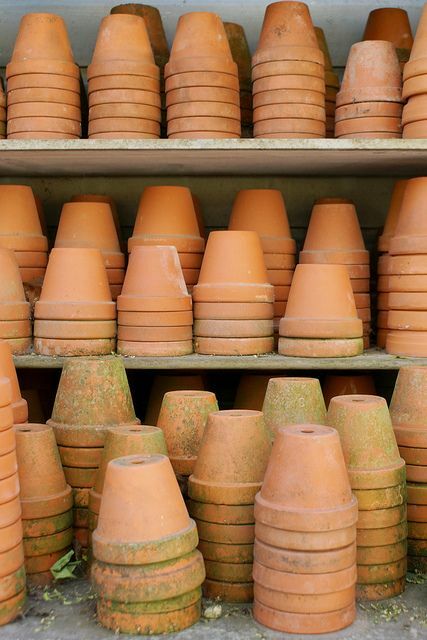 If you take a trip down to the local garden centre and pick a traditional flower pot in terracota then you will see that it is basically made from mud. That’s a pretty universal and cheap material! If you then wet your finger and rub it the cheaper, smaller pots will rub away so they sometimes have not even been fired. 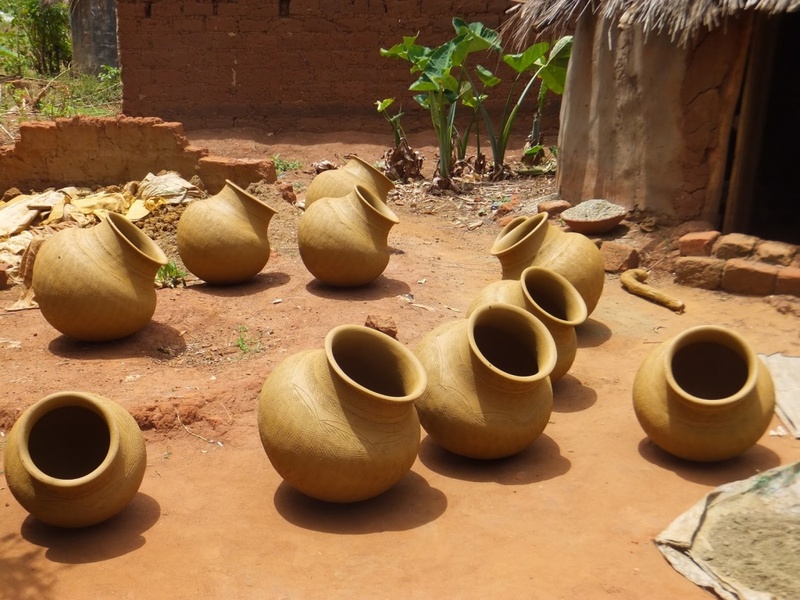 That isn’t to say that all the traditional pots are like this but the fact that you can still produce a workable pot from mud is brilliant. From 50p pots down Homebase to £500 pots from niche retailers the traditional flower pot spans many markets. It’s iconic design means that when enlarged it takes on a quirky and fashionable twist that allows it to span from the cheapest retailers right the way to the swankiest restaurants. So there you go, creating a cheap to make, iconic design, with versatility, durability and transportability is why the iconic traditional flower pot is so successful.